Trustworthy Landscaping Services. 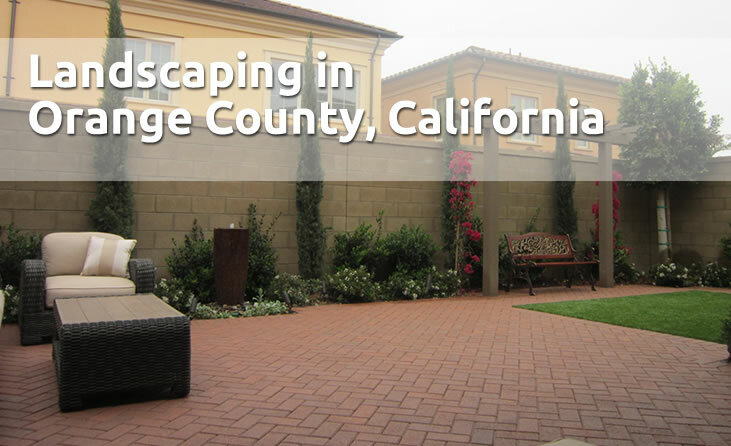 Learn more about our landscaping expertise. 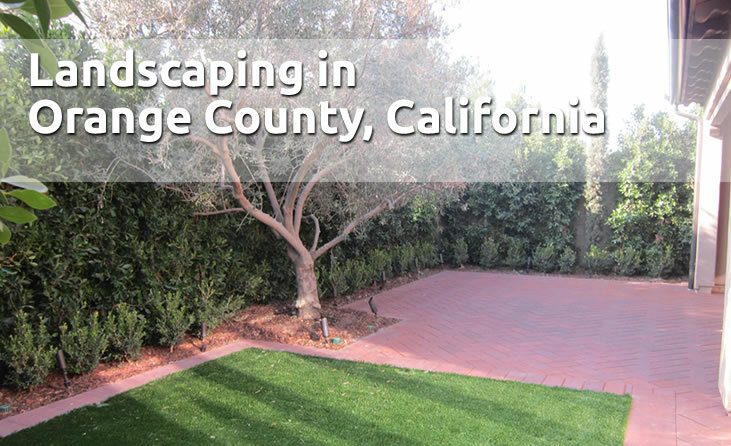 We're Landscapers You Can Count On. Learn more about Savanna Scapes. 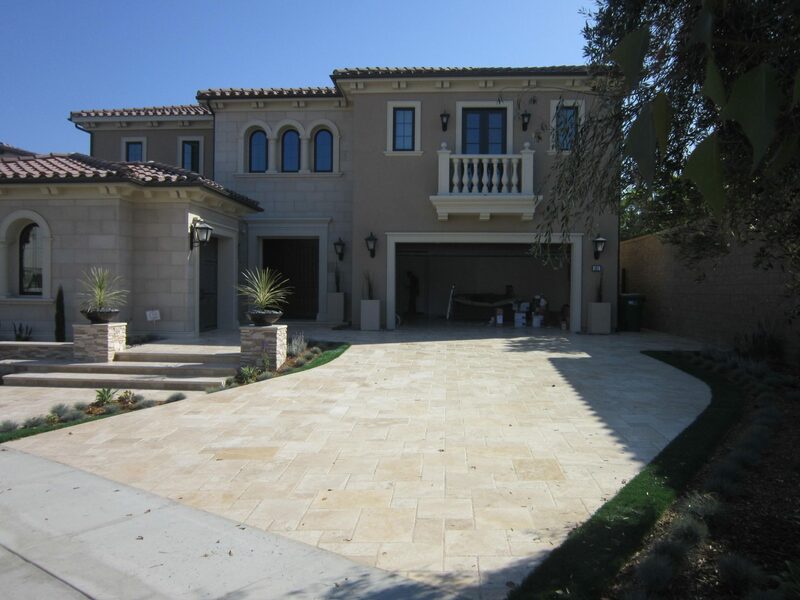 Get a Free Estimate On Your Project. Call us today or contact us online. 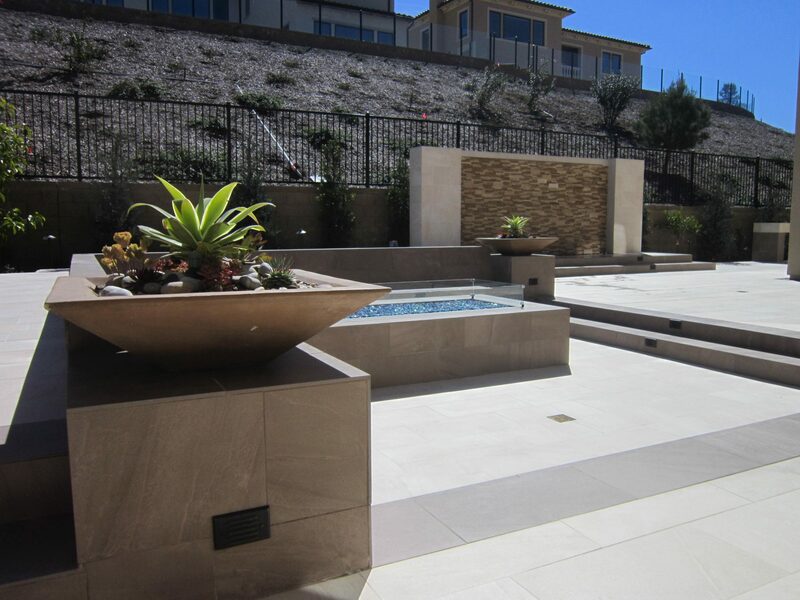 By implementing a sustainable landscape, you can cut your water and utilities 50% by choosing the right type of irrigation methods and other critical components of your landscape. 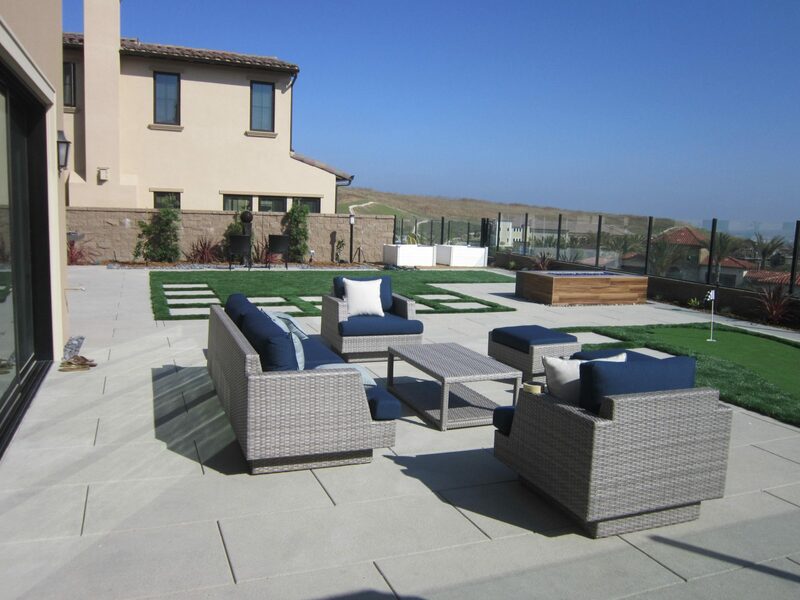 As a professional landscape designer we can explore the key dynamics of your yard and draft a plan that will accommodate your exclusive needs. 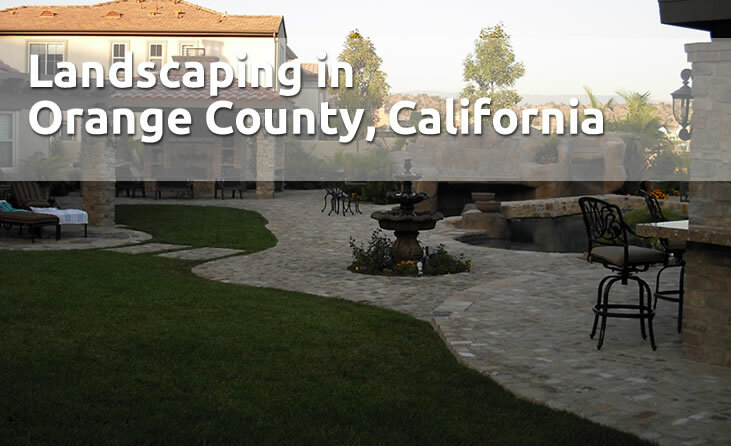 Savannascapes is experienced and knowledgeable with Southern California’s leading HOA and city building departments as well as CA building codes. 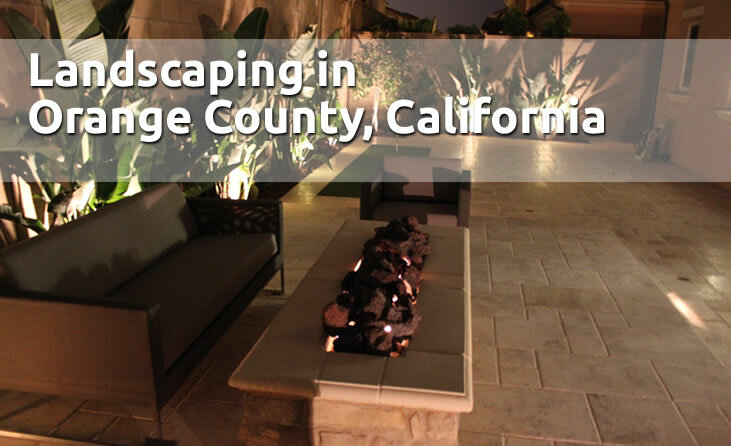 Savannascapes pursues the latest trends in irrigation, lighting and installation that will have your home more eco- friendly and sustainable for years to come.